Why Cataract Outsourcing makes sense. Let’s say your hospital or ASC has come to a point where you have realized that acquiring new cataract equipment is inevitable. Your current equipment is old and outdated, repairs and maintenance costs are becoming more frequent, and your surgeon is starting to request the latest technology on the market. You will likely be met with 2 options to meet your future needs…purchase or look for a cataract outsourcing service. 1) Purchase new equipment. With this option, not only will you need the upfront funds to purchase the equipment, but you will also likely have to invest in ongoing maintenance packages, software upgrades, and future repair costs. All of these costs cause the profitability of your cataract cases to be quite low for years due to your upfront investment. You will also need to factor in storage space, training for your staff, etc. 2) Outsource with SDI. Our cataract outsourcing model enables you to start doing cataracts (or upgrade your old equipment) with NO upfront costs. There is no need to purchase costly equipment, or pay for preventative maintenance plans, or use up valuable storage space in your facility. Our pricing is factored on a per/case basis so your cases are profitable to your facility from day 1. 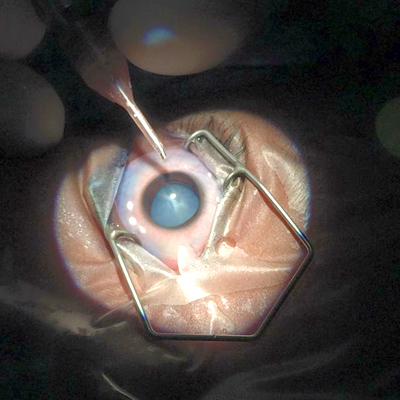 In addition, SDI provides IOL consignments, ancillary inventory supplies from all the major ophthalmic manufacturers, and a dedicated Surgical Coordinator on the day of surgery. Our coordinators are manufacturer trained to operate the equipment in assistance to your staff and surgeon. For more information about our services, visit our services page. 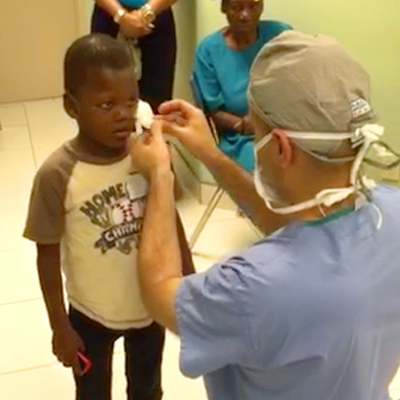 At Surgical Direct, our reach into medical missions continues to grow. 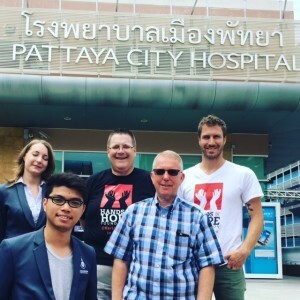 Partnering with Hands of Hope ministries (HOH), our Mission’s director, Chris Thele, traveled to Pattaya Thailand earlier this year on a reconnaissance mission in hopes to open doors for future medical opportunities in Thailand. They also met with the owners of a surgical center that was closed but looking to reopen, viewing their facility and medical equipment, discussing their needs and how the facility can again be operational. 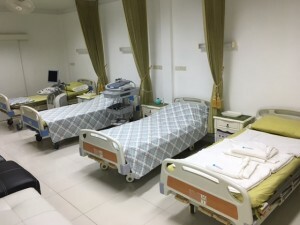 HOH is working with the contacts made while there to coordinate future medical missions which may include community clinics, training of their staff by our medical team, and other possibilities. 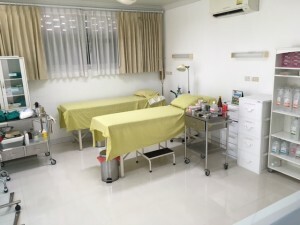 It’s our hope that in the not-too-distant future, we can partner with HOH to facilitate a medical missions trip, where we (one of our techs) can be a part of missional cataract surgery at this location. For more information about our partnership with HOH, read one of our previous posts (Surgical Direct Supports Eye Surgeon’s Mission Trips in Africa) about our trip to Liberia. If you are a current SDI customer, your involvement can directly affect someone across the globe that needs medical care. We are committed to collecting soon-to-expired or unwanted surgical disposables for donation to missions like these. Talk to one of our reps about what you can donate. It will be greatly appreciated! 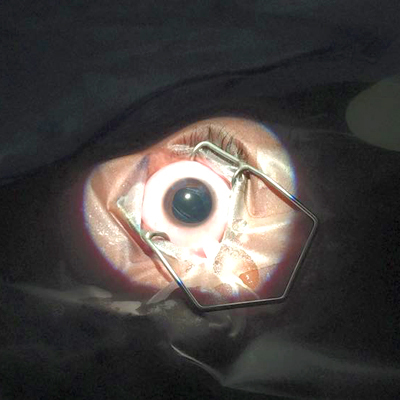 Kevin Francis, President and founder of Surgical Direct Inc, recently published an article in Ophthalmology Business Magazine on the benefits of phaco outsourcing (or other Ophthalmic equipment needs) as opposed to purchasing. With Ophthalmic technology rapidly progressing, and that technology rapidly increasing in price, Kevin shows how outsourcing your equipment with the right company saves you large amounts of overhead and increases your ROI. Feel free to comment and let us know your thoughts. Meet Dr Matthew Thompson. Surgical Direct provided cataract equipment services for Dr Thompson and his practice in central Illinois up until his move to Wisconsin, over 5 years ago. 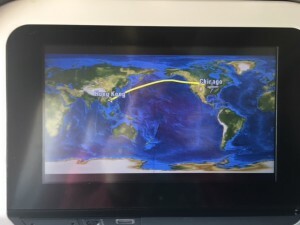 Just recently, we reconnected with Dr Thompson and wanted to spread the word about his medical missions work and how we can help Dr Thompson in his endeavors. 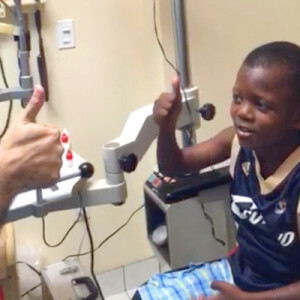 Dr Thompson has linked up with a mission organization called Friends of Haiti, and became the first ophthalmologist to travel to Haiti to perform eye surgery with the organization. Having now completed 3 annual trips to Haiti to perform surgery, Dr Thompson has performed hundreds of surgeries and the numbers continue to grow in patients seen and surgeries performed each year. With Haiti being the poorest country in the western hemisphere, combined with the nation’s economic, social, and infrastructural problems, performing surgery there can not be done with out a lot of donations. We have decided to do our part in helping Dr Thompson however we can in sending him with supplies on his next trip. We believe in what he is doing. 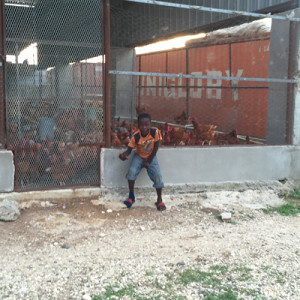 It’s making a great difference in people’s lives in Haiti, and that is worth getting behind. If you or your hospital would would like to help, contact chris@surgicaldirectinc.com for full list of supplies needed for donation. Hundreds of people in Africa in need of cataract surgery have benefited from free procedures provided by Dr. Ukeme Umana, who is originally from Nigeria but practices in southern Illinois. Surgical Direct has donated phaco equipment and supplies for his trips, and two of our technicians have traveled with him to assist with procedures. Dr. Umana’s trips are organized and funded through Hands of Hope, a mission-based non-profit that supports the physical and spiritual needs of people in war-torn Liberia. For several years, Hands of Hope has taken teams of medical professionals to a clinic in a remote part of the country, where they treat about 1,000 patients per week. These teams see patients for general conditions and also dental care and eye care. Major and minor surgical procedures are also performed. At Surgical Direct, we are honored to know and partner with Dr. Umana for his ophthalmology equipment needs. We have a long history with Dr., as he was one of our first clients in 2001. We look forward to a continued role with his outreach efforts. For more information on Hands of Hope or to donate, visit them at www.hohfoundation.org. 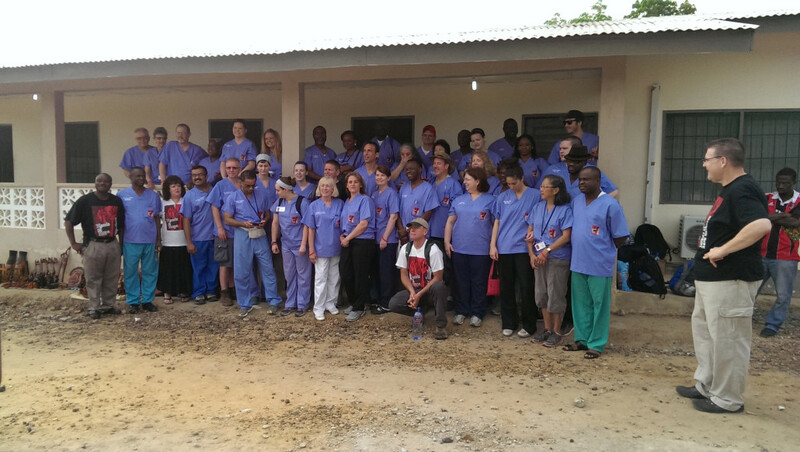 In a 2014 Hands of Hope mission trip, Surgical Direct technician Chris Thele and Dr. Umana traveled with a group of physicians and other medical professionals to Liberia, Afria. Chris assisted Dr. Umana with dozens of eye procedures during their 12-day stay. We found an interesting article on sharecare.com about the benefits of having cataract surgery. Little did we know that our business not only helps people greatly improve their quality of life, but that we may actually be helping extend those patient’s lives. Anyway, we thought it was an interesting read and we wanted to share it with you!